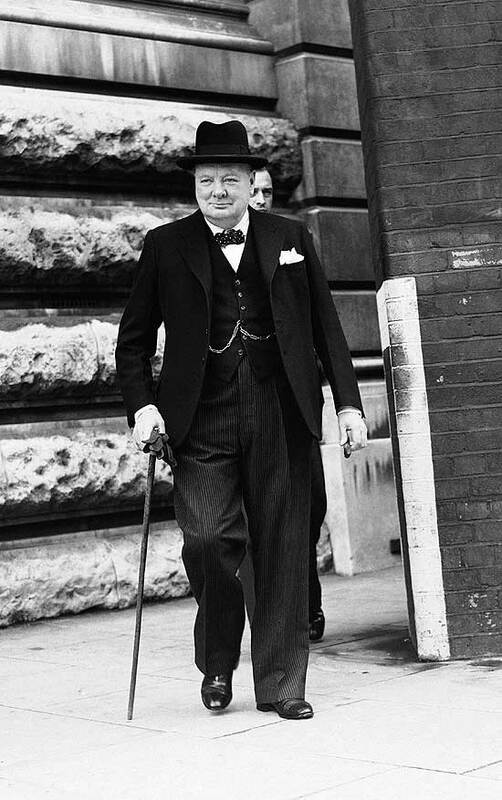 Home » Magazine » Books » Churchill’s Famine? 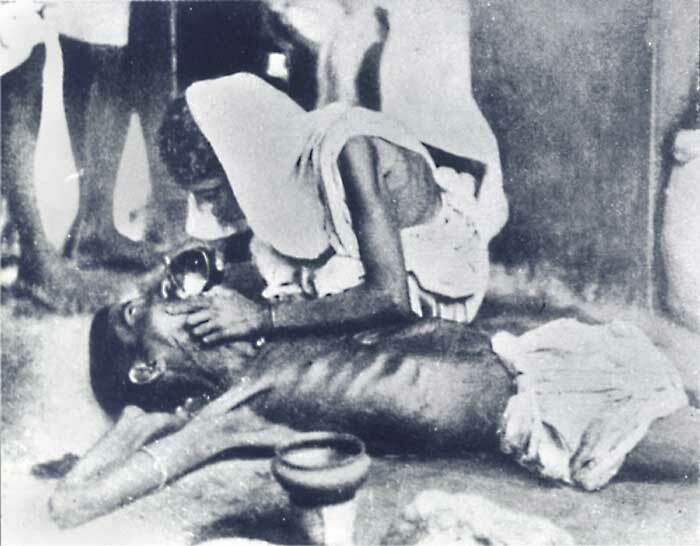 Sheela Reddy	September 06, 2010 00:00 IST Churchill’s Famine? Madhusree Mukerjee, physicist and former editor of Scientific American, “currently a housewife” living in Germany with her husband and son, has a curious way of writing books: she catches hold of any subject that she wants to learn about, no matter how difficult or complex, and doesn’t let go until she’s ferreted out whatever it takes to answer her questions as a rank outsider. She puts it down to her training in scientific method—Mukerjee lived in Calcutta until she moved to the US to study physics, receiving her doctorate from the University of Chicago in 1989. “As a physicist, you are trained to simplify problems so that they become more comprehensible,” she says in a telephone interview from near Frankfurt in Germany. The first time she strayed away from science journalism was when she decided to learn about the aboriginals in the Andamans islands. “I felt at some point that I understood pretty well the basics of science, but there was a lot about the human environment that I didn’t understand.” For a start, she decided to explore the stories she had heard while growing up in Calcutta of how freedom fighters dumped on the Andamans islands escaped head-hunting savages. “I wanted to understand the reality of that.” It led Mukerjee to the Andamans and her first book, The Land of Naked People: Encounters with Stone Age Islanders, relating the devastating experiences of the hunter-gatherers as they come face to face with modern civilisation. After finishing that book, the next question—and book—was already approaching. “My basic question was: I now understood how the world treats aboriginal people but I don’t really understand the origins of poverty.” But poverty being such a complex subject, the scientist in Mukerjee determined to break it down to “its least possible dimension—food”. 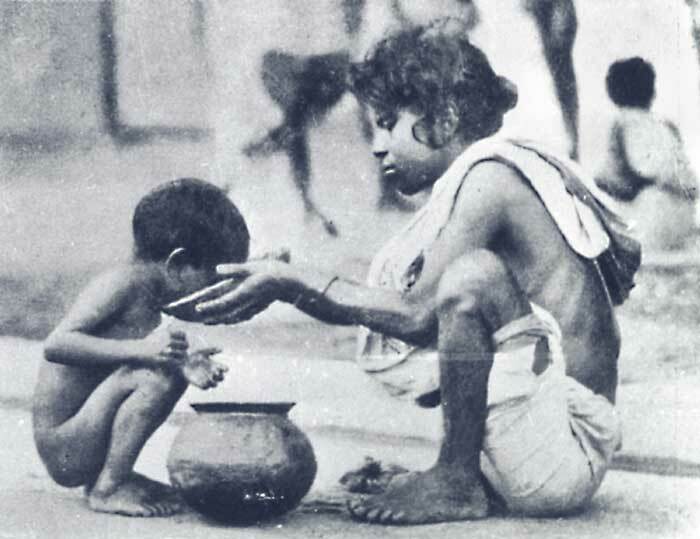 “I felt that if I can understand famine, I will understand poverty.” To make it even simpler for herself, Mukerjee decided to study the Bengal famine of 1943. 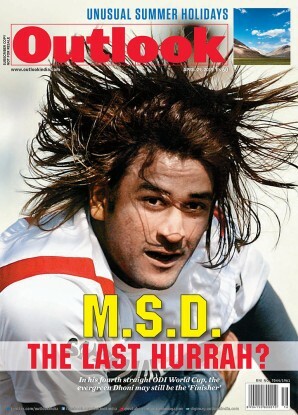 But Mukerjee didn’t give up. She spent years going through the papers in the national archives of UK, finding out that Churchill’s War Cabinet shot down Viceroy Linlithgow’s plea to send grain to India to ward off a catastrophe in July 1943. There was more than enough grain in Australia to feed Indians, but Churchill claimed there was a severe shortage of ships to take the grain to India. Mukerjee then launched another hunt, this time through the papers in UK’s ministry of war transport, to see if there was any truth in Churchill’s claim. That is when she discovered the scale of Churchill’s prejudice and callousness towards Indians. Far from a scarcity of shipping, Churchill had at his command such a profusion of ships that there was not enough cargo to fill them. Some of the surplus ships were being used to supply white bread to the UK and the rest to stockpile food in preparation for Britain’s planned liberation of the Balkans. The other excuse to not undertake wheat import to India during the famine was the War Cabinet’s conviction that “Bengalis would sooner starve than eat wheat”. Of the 6,00,000 tonnes of grain the viceroy requested to avert disaster, India received less than five per cent. Even that stayed in Calcutta for the “priority class”, with small amounts sent to districts for official use. Worse, even at the height of the famine, when hundreds of thousands of villagers crawled towards Calcutta and other towns and died in masses on the streets, 71,000 tonnes of rice was being exported on the directions of the War Cabinet to feed rubber tappers in Ceylon. And yet, Mukerjee says, when she started out, “I had no idea that the book would end up targeting Churchill to the extent it did”. What she was trying to do, she says, “was to understand the famine from the human aspect”. So, her first priority was to find eye-witnesses. “This was very difficult.” Her family still lived in Bengal, but were of little use: as part of the middle class, protected either through ownership of land or jobs in the railways and industry, they hadn’t suffered during the famine. Then she met a remarkable woman, Ashoka Gupta, who was involved with famine relief and was with Gandhi during the Noakhali riots in 1946. “We saw wave after wave of women and children coming, and some old people. They came along the road, falling, limping, getting up, falling again,” Gupta recounted. “There was a hospital behind our house, and every morning some mothers would have left their babies on the steps, in the hope that they would be saved.” Brothels saved the lives of some thousands of the millions of children under ten who were starving during the famine. The trail that began at Gupta’s door eventually led Mukerjee to a village, Kalikakundu, where a freedom fighter, Chitto Samonto, not only shared his experiences with her but took her around to meet the elderly people who told their horrific stories—babies abandoned “like stray cats”, children picking undigested grain from faeces, corpses lying in such big heaps on Calcutta’s streets that disposal became a problem. But with her second book finished, the questions are still coming. “I now want to understand how imperialism works in the present-day world because I don’t think it ever went away.” So on to Book Number Three.